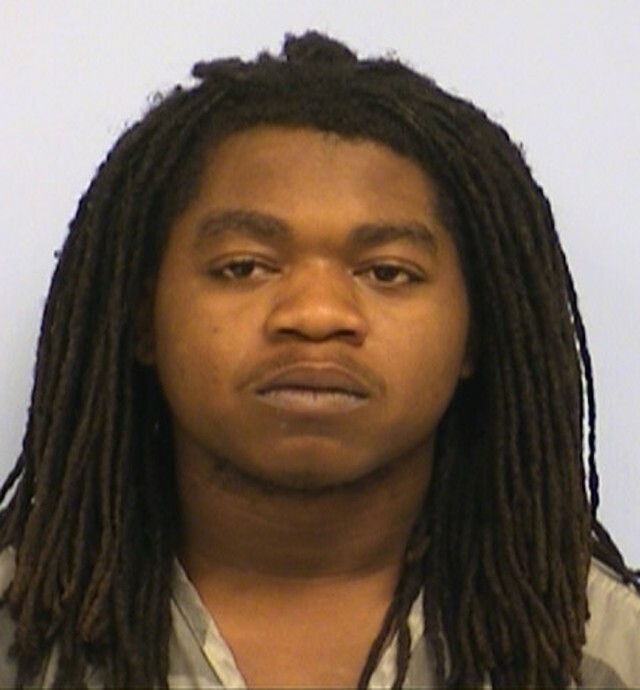 During last year’s SXSW, Rashad Owens, attempting to escape from police, drove his car into a crowd of people outside Austin venue the Mohawk. The resulting crash killed four people and injured many more. Owens was charged with capital murder, as well as four counts of felony murder, and testimony in his trial began earlier this week. It didn’t take long. The Austin-American Statesman reports that a jury found Owens guilty of capital murder after just three hours of deliberation. He will spend the rest of his life in prison. There is no possibility of parole. Experts said, based on impact, Owens was going about 55 miles per hour when he hit all those people, and according to a data recorder in his Honda, Owens accelerated from 40 to 53 miles per hour in the seconds before he hit his first two victims. Officers reported that, after going through video of the attack, they never saw him hit his brakes. Below, you can watch footage of the prosecution’s closing argument, which includes frankly horrifying video of the crash site. I am no fan of the prison industrial complex, but I can’t say I’m sorry to see this guy going away forever.